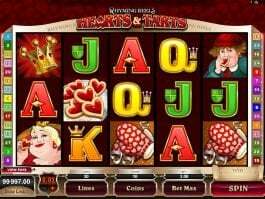 Visiting a period from the Victorian era will always be an exciting experience for you, as the era was filled with numerous thrilling stories and highly interesting events. 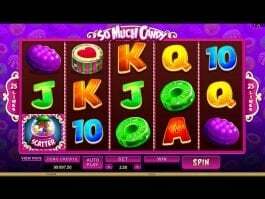 Microgaming gives you the opportunity with its thrilling free Victorian Villain online slot game that can provide huge monetary benefit with a lot of sensations. 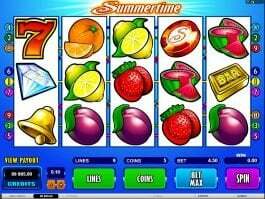 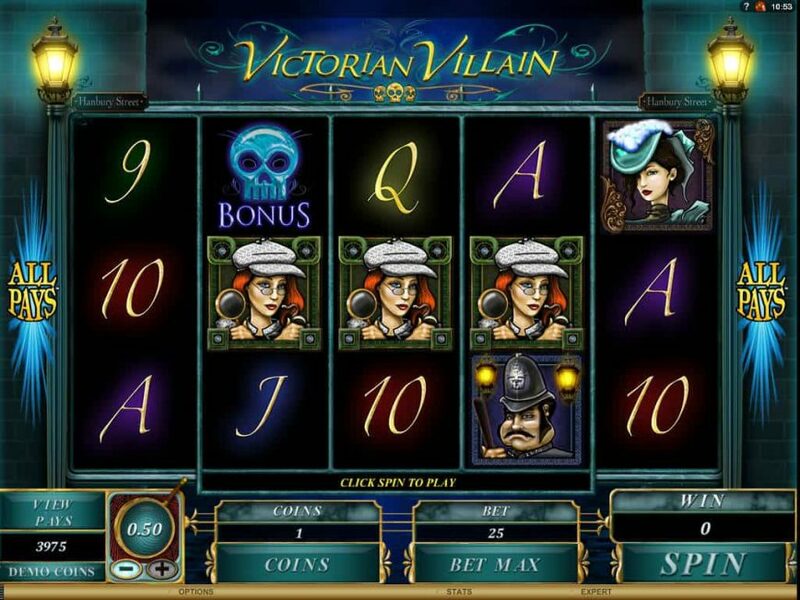 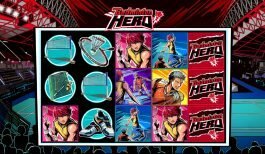 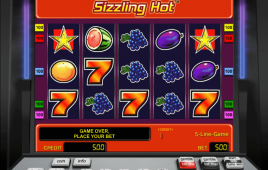 The developer has designed the game with elements from the Victorian era, as the five-reel and ‘All Pays’ payline online slot machine comes with symbols such as a policeman, the mysterious female sleuth, a lady with hat and the villain himself that will also play the role of wild. 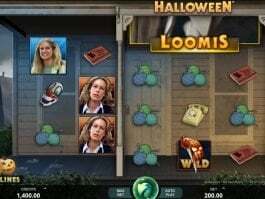 The popular online slot has also been featured with some unique and highly lucrative features like the villain free spins that will be triggered by skull bonus symbols with multiplier and the ‘search for clue feature’ that will help you win some attractive prizes.